Services - Industrial Automation Specialists | IAS Corp.
IAS Corporation creates custom solutions for diverse manufacturing and industrial companies in need of innovative solutions that will allow them to operate their business efficiently and productively. We provide service for and construction of large machinery in use all over the world. Capable of retrofitting large mills, planers, lathes and even custom equipment – we often repair without schematics or manufacturer's manuals. If you can’t find a machine that does what you need, we can design and build a brand new one that does. We have a solid track record for developing new and innovative machines, and practical tools and software applications that save our clients time and money. We find ways to make things work even when others say it is not possible. From complete turn-key automation lines and task specific stations, to integration of new components into existing lines there is reason automation is our middle name. Our experienced engineers and machinists complete automation jobs quickly, effectively, on time, and within budget every time. 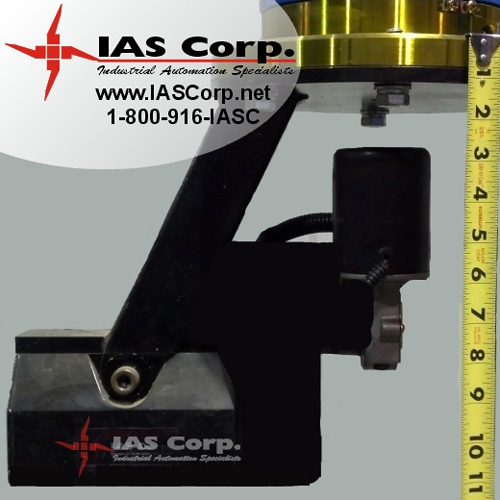 From fuel injector components to biomedical manufacturing, IAS Corp. develops fast, comprehensive vision analysis and parts testing for defects and/or dimensional measurements. 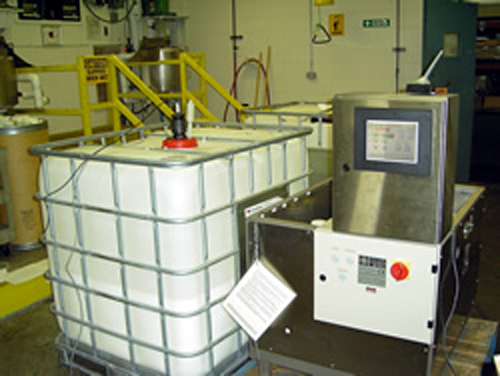 Our automated testing and quality control systems are designed to comply with your exacting requirements. IAS Corp, a leading robotic integrator with experience in tough, challenging automation projects is promoting a new line of high power heavy duty robotic effectors. Find out more about How We Work or contact us directly to see how IAS Corp. can put our capabilities to work for you.